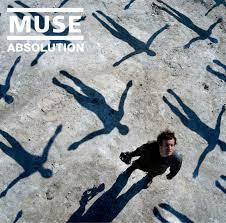 4 Komentar untuk "Muse - Absolution 2003"
So, I downloaded the rar, and I went to open it. There was nothing. No files, no folders. Nothing. Why am I seeing nothing when I unzip it?